Based on the Pulitzer Prize winning investigative report (2000) and the book, ‘The Bridge at Nogunri’ (2002) by Jun-seok Bang. John Jun 13 2017 9:29 am As a viewer from the USA this was a painful movie to see but one that I think many here should see and know the history of. I think there is a good message for today as well. Aj Sep 05 2014 8:05 pm This was not a "4 day battle"; it was a massacre of unarmed civilians they were supposed to protect. 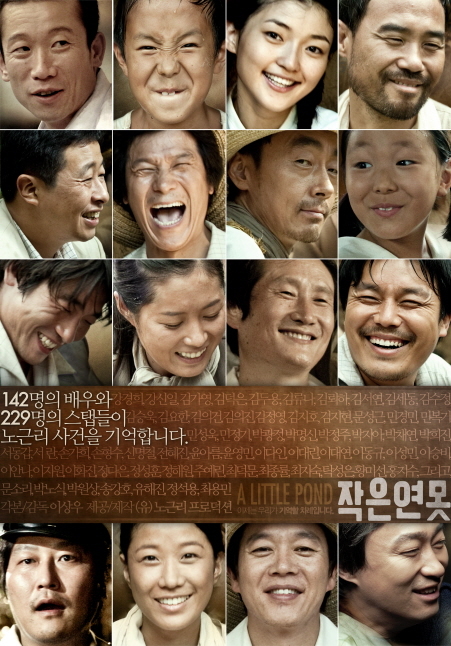 swami Jun 21 2012 6:51 am nice movie.